The opportunity to work one on one with horses and the treatment team allows individuals to address treatment goals individually. 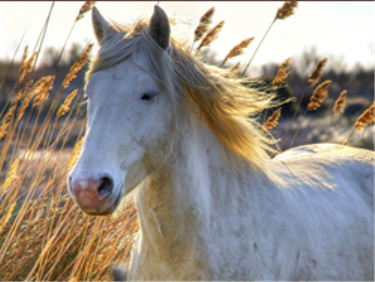 Many of our participants have struggled with traditional therapeutic approaches and find the experiential component of equine assisted psychotherapy to be incredibly helpful. Our individual services are tailored to your needs. We can coordinate care with your current treatment providers or refer you to appropriate providers in the community as needed.